Our staff include associate dentists, dental hygienists, dental assistants, and support personnel, all of whom are highly skilled and caring professionals. Each has had superior formal education and in office training here. All staff stay current with the latest in prevention and treatment through continuing education. 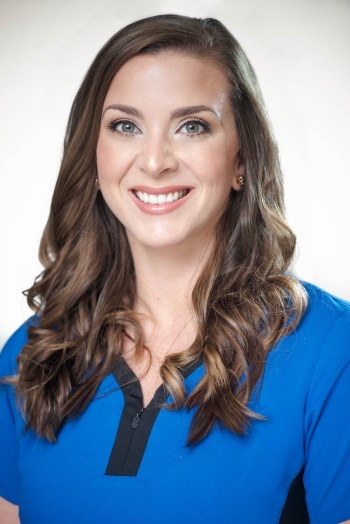 Morgan will be one of the first people you will meet when you come to Ferrera Dental Care. She first began working as our scheduling coordinator in 2013 before transitioning to the office manager in 2015. Morgan is very well versed in insurance, billing, and everything patient care. She enjoys making sure our office runs smoothly and efficiently for the convenience of our patients, as well as building individual relationships with each person she meets. Morgan is currently furthering her career by advancing into the Dental Hygiene program. Outside of work & school, she is a busy mom of two and wife to her husband, Chris. Since 1999, Lisa has been a critical part of our team. She worked alongside Dr. Ferrera before moving to Alabama. A few short years later, she returned to Tampa and has been with us since! Lisa possesses over twenty-five years of experience in the dental field, twenty of which were on the clinical side as a dental assistant. 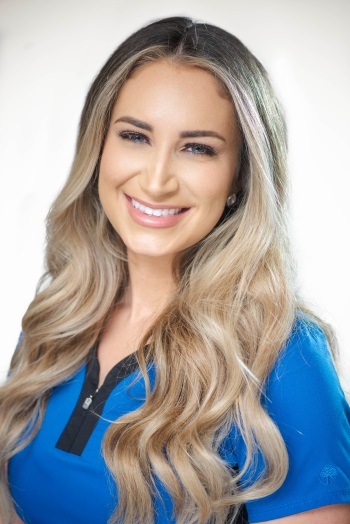 She has many duties but is primarily responsible for scheduling and outlining treatment plans, discussing payment options, as well as following up with the care of our patients. 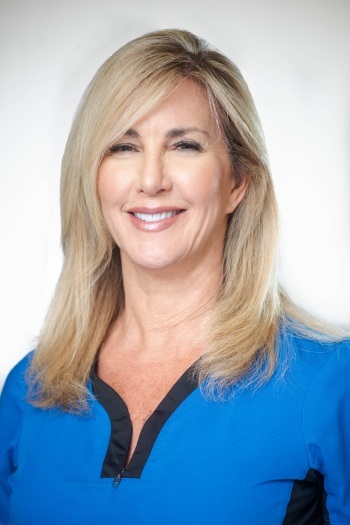 Because of her extensive background and knowledge in the dental field, Lisa is invaluable asset and can answer any question our patients may have. Outside of the office, she enjoys spending time with her husband and being a grandmother. Marie has been a dental hygienist with Ferrera Dental Care since 2002. 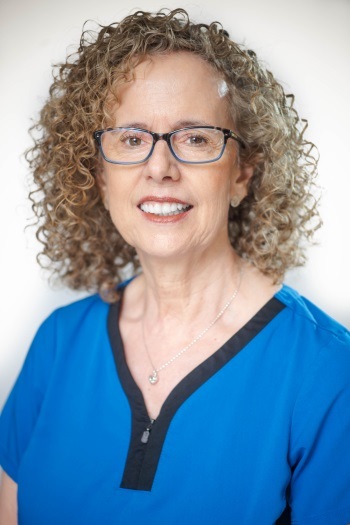 Her primary role is to educate patients on how to improve their oral health, as well as providing active periodontal therapy. 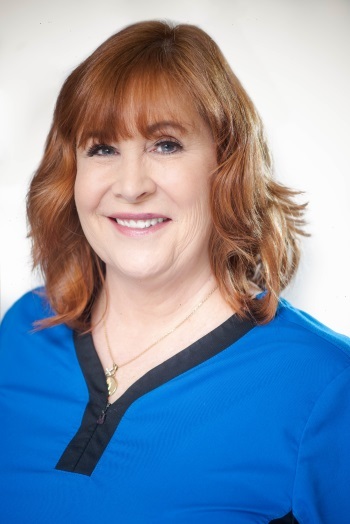 With over thirty years of experience, Marie is an expert in giving patients the most up to date care possible. When she is not caring for our patients, she enjoys reading, traveling, and spending time with her grandchildren. She has spent twenty-five years homeschooling all four of her daughters and we consider Marie our little book of knowledge. Diantha, born in Connecticut, spent most of her life outside of Tampa in Tarpon Springs. She graduated from Pasco Hernando State College in 1998 after spending many years working as an Orthodontic assistant and managing the front desk for a local dental office. This is where she found her passion for hygiene and has spent the last 21 years providing care to each person she meets. 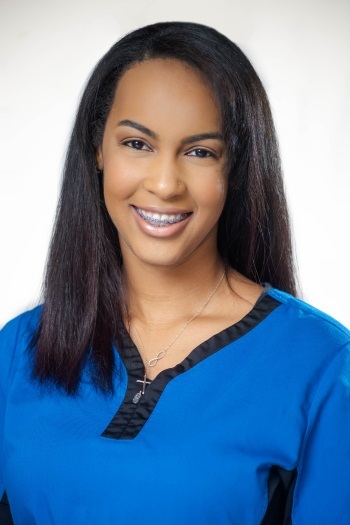 Diantha has been with Dr. Ferrera since 2011 and truly strives to make people with previous negative feelings of dentistry more comfortable and happier. She dedicates time each year to volunteer for many organizations to give back to the community and we are lucky to have her on our team! She enjoys the outdoors, staying active, and spending time with her grandchildren. Tusdai, a native of Georgia, moved to Florida in 2013 after receiving her dental assisting certificate from West Georgia Tech. She has always been passionate about the dental field and truly loves what she does. Tusdai joined our team in 2018 and is happy to have found her new dental home being Dr. Ferrera’s right hand. She has been happily married for four years and enjoys exercising and singing. Brook, a native of Alabama, moved to Florida in 2017 after receiving her dental assisting certificate from Coastal Carolina Community College in 2015. A proud veteran, she served our country for four years in the United States Air Force, where she gained many great qualities that she uses daily at our office. Brook truly enjoys working in the dental field and looks forward to the next chapter as she begins the Dental Hygiene program in the fall. Outside of work, she enjoys gardening, traveling with her husband, and being a new mom to her baby girl. For added safety, we closely follows the infection control procedures recommended by the American Dental Association and the Centers for Disease Control. Our staff have been carefully trained in the appropriate use of sterile techniques and cleaning and disinfection of equipment that is not disposable. For your protection, we use as many disposable items as possible. All of our materials suppliers have been carefully evaluated and selected. This includes those who furnish us with materials we use in the office as well as the dental lab that creates your custom replacement teeth. We are so sure of our work that we do guarantee it!